The System 2017 DNR and APX Men’s Snowboard Package is an ideal package. Such a package is perfect for those people for whom quality come before price. No matter price of the package is high but it provides you with optimum performance. Are you planning to shred in the upcoming days? 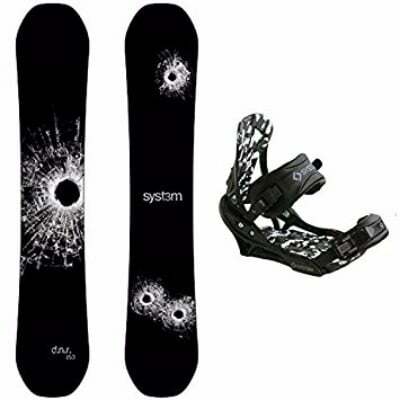 If so, then the System 2017 DNR and APX Men’s Snowboard Package is designed for you. The System DNR is one of such snowboard which will provide you hardest shredding experience. 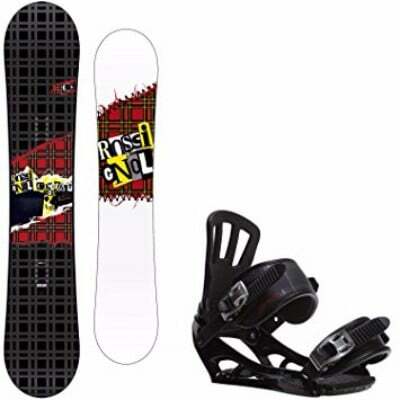 when you pair this snowboard with APX boots, you will get an unforgettable experience. 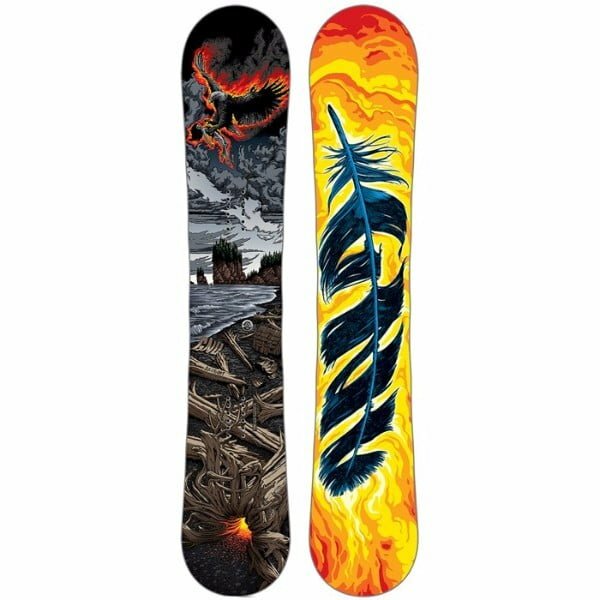 This 2017 snowboard package is all about comfort, balanced and enhanced feel. Such a package is not something that you can miss due to its significant features and amazing ride. Let’s dig deep into the amazing list of features of this snowboard. The 2017 DNR Snowboard is loaded with a rocker camber profile which provides you with explosive pop. You can still float on the land and can have catch free ride by using this board. there are tons of energy stored in the center of the camber so that you can make your ride challenging and interesting. This energy is released on the carves, jumps, and rails. 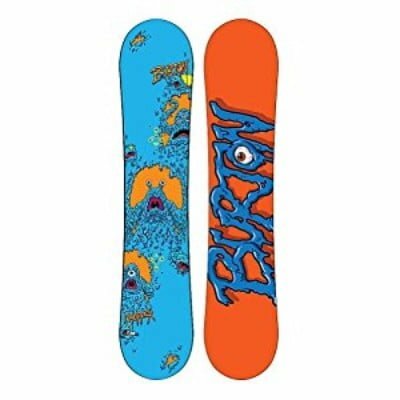 The tip and tail of the snowboard are rockered which allows you to have catch free ride and increase your float, which results in a powerful design. DD2 Core construction is used which makes this board light and increases the durability. 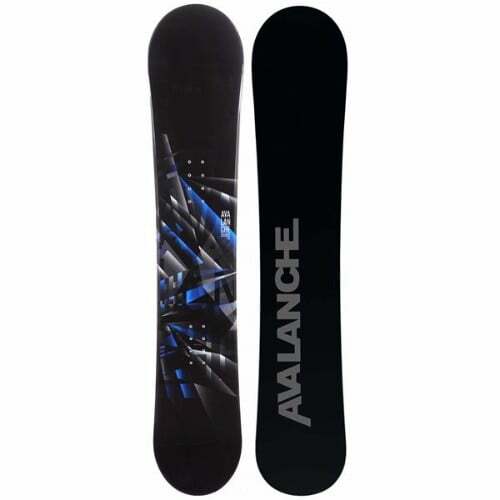 the edge holds while using this board is maximum as compared to the other snowboard available in the market. The Camp Seven Summit bindings are provided along with the 2017 System DNR. The bindings are one of the lightest bindings that are available in the market. These bindings are comfortable and keep your balance. There are ladder straps along with 4 tooth ratchets that are made up of aluminum. In the base plate and the high-back, 15% fiber is used for adding comfort factor in both. The footbed is designed in such a manner that it is corrected automatically. Toe ramps are adjustable in a soft manner. There are dual sided straps that can be adjusted easily. 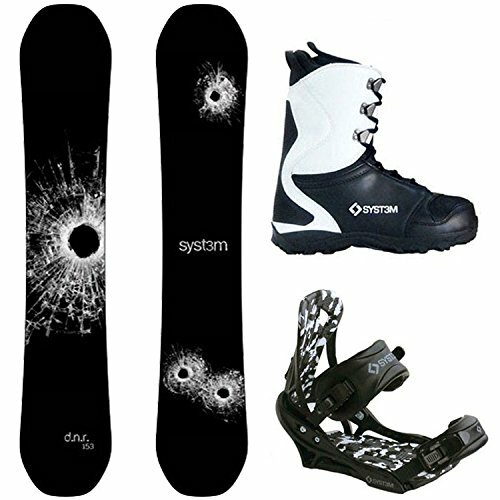 APX snowboard boots are included in the package. These boots combine peak performance with superior comfort. The styling of the boots includes both simple and classic features. these boots include the newest technology like Thermofit heat moldable liners. The System 2017 DNR and APX Men’s Snowboard Package is an ideal package. Such a package is perfect for those people for whom quality come before price. No matter price of the package is high but it provides you with optimum performance. 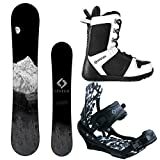 The bindings and the boots are one of the lightest that are available in the market. When you use such light bindings, fatigue is reduced and you can ride for hours. A Little pressure is placed on your body so that you can enjoy snowboarding in best possible way. no matter whatever the weather situation is, this snowboard is like a bulletproof jacket for you.